Large, round-headed songbird with a long tail and a short bill. Adults are gray overall, paler on the belly with a white cheek, throat, and forehead. Juveniles are dark gray overall with a paler gray mustache. Some juveniles may be paler gray. A fairly small, short-billed jay with overall gray plumage and a strong head pattern with white cheeks, black partial cap, and white forehead. Residents in the Rocky Mountains are paler gray overall with a mostly white head (only small spot on the back of the head is gray). Highly curious bird always on the lookout for food. Gray overall with a whitish chest, cheek, and forehead. A hardy species that lives in boreal habitats including high elevations in the western U.S. Rocky Mountain individuals tend to have paler heads, with gray instead of black on the cap. Rather fluffy looking with a round head and a long tail. Gray overall with a a paler head and breast. Generally fearless of humans and will often take food right out of people's hands. Juveniles are dark gray, without the bold head pattern of adults. 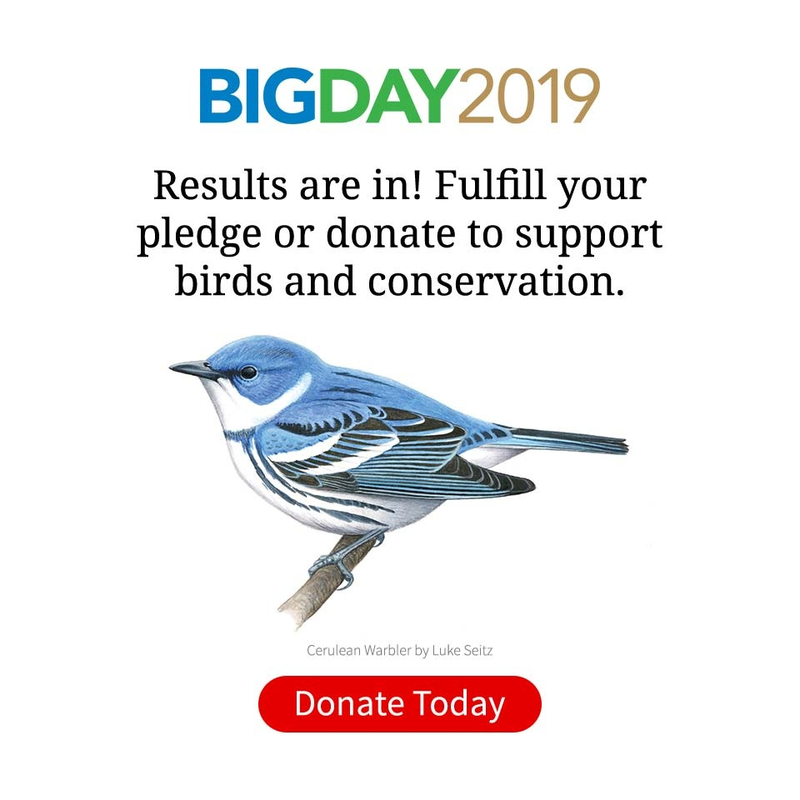 Found in evergreen (especially spruce) and mixed evergreen-deciduous forest across the boreal forest of the northern U.S. and Canada, as well as in high mountain ranges of the western U.S.
Canada Jays are stocky, fairly large songbirds with short, stout bills. They have round heads and long tails, with broad, rounded wings. Slightly smaller than a Steller’s Jay or Blue Jay; larger than an American Robin. Canada Jays are dark gray above and light gray below, with black on the back of the head forming a partial hood. Juveniles are grayish black overall, and usually show a pale gape at the base of the bill. Canada Jays are typically in small groups. They fly in quiet swoops, generally holding their wings below the horizontal. While they have a large variety of vocalizations including hoots and chatters, they are less noisy overall than other jays. Canada Jays have very broad diets, eating anything from berries to carrion to handouts from hikers. Canada Jays live in evergreen (especially spruce) and mixed evergreen-deciduous forest across the boreal forest of the northern United States and Canada, as well as in high mountain ranges of the West. Canada Jays in the Rocky Mountains are paler overall; those across the boreal forest show more contrast between the dark head and pale face and underparts. Individuals in coastal areas are darker overall, especially on the head.